Turn your fulcrum into a dive only bridge. 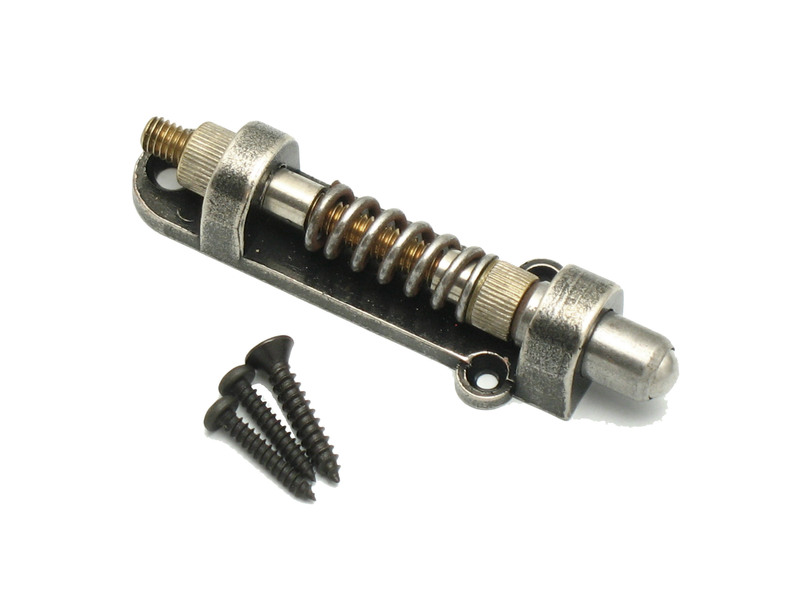 This Kahler fulcrum tremolo stop fits any guitar that has a back plate to house the springs of your fulcrum tremolo. All fulcrum tremolos need this cavity and back plate. This tremolo stop will work on ANY guitar that has this spring cavity setup including ones that have Kahler fulcrums such as the 2500/2520 Traditional, 2710 Killer, 2720 Spyder or the 2760 Steeler, ALL Floyd's, Fender and Wilkinson tremolos. So simple, and so inexpensive!